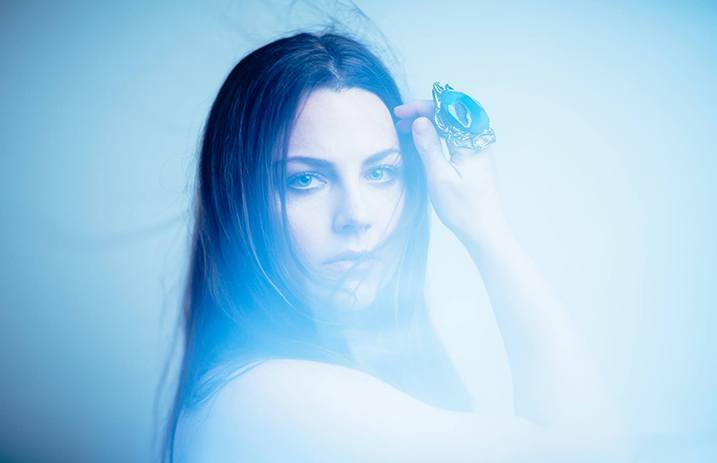 Evanescence singer Amy Lee has reportedly won $1 million in a lawsuit from her former management company, 110 Management Inc. TMZ reports that the singer won $1,036,773.68 in the settlement—but the catch? It’s all going to pay back the legal expenses. According to the Loudwire, the management company originally sued Lee for $1.5 million, saying she owed them “unpaid commission and fees.” However, 110 Management lowered their demand to $335,000, and an arbitrator clarified that Lee actually only owed them $4,863.66. However, Lee fought to get 110 Management to pay her legal fees for drawn out court battle, and the judge agreed, as TMZ explains. The total numbers Lee spent, as the source shared, were $885 thousand in attorney fees, $72 thousand in an expert witness and other assorted administrative costs. Evanescence are set to release their fourth studio album, Synthesis, which features reimagined recordings of classic songs from the band, November 10. Check out their forthcoming list of tour dates below.